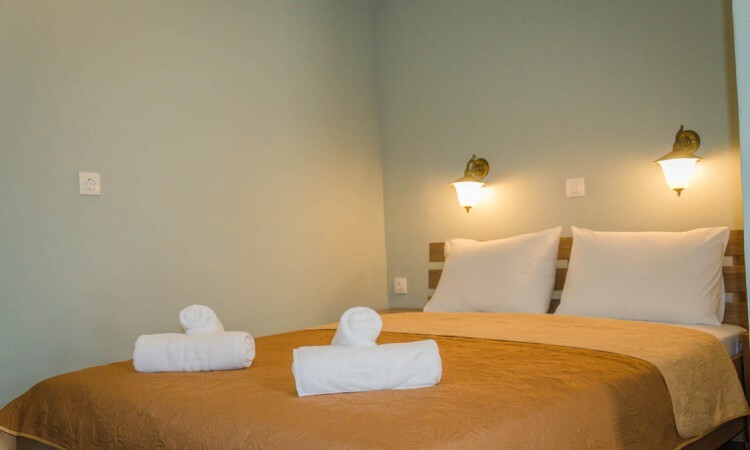 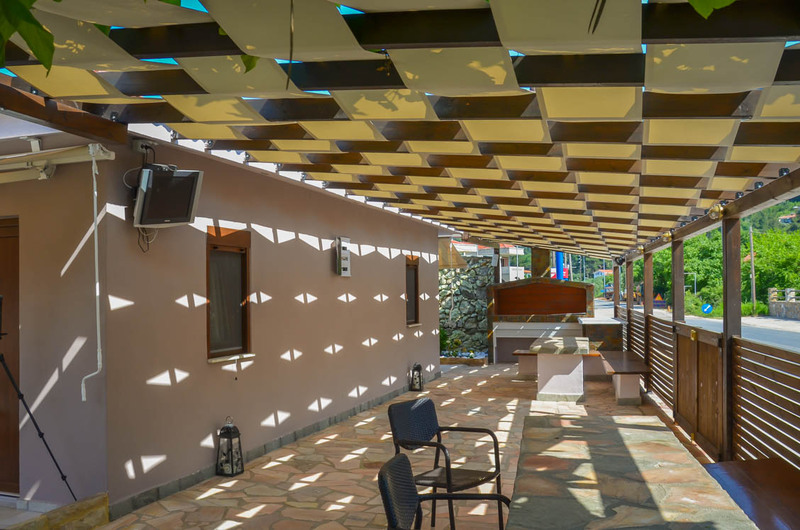 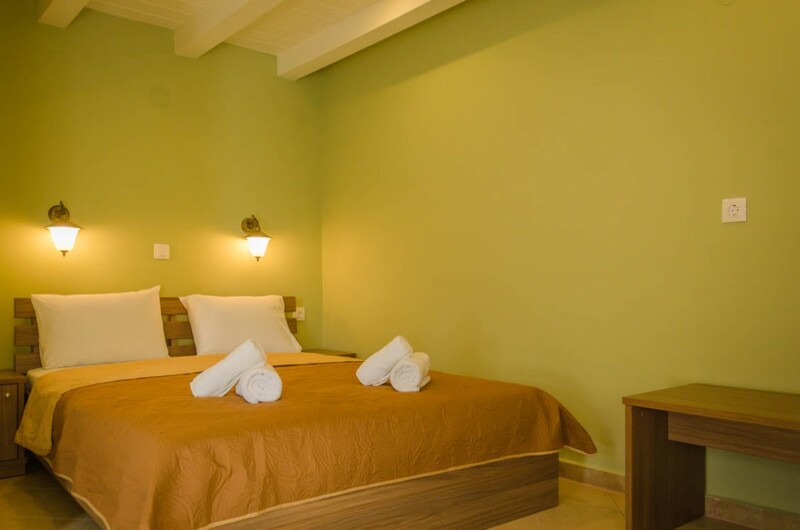 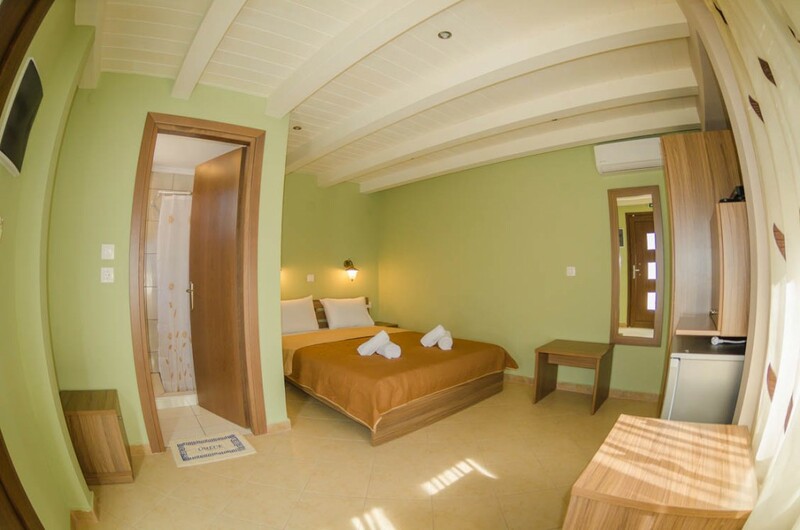 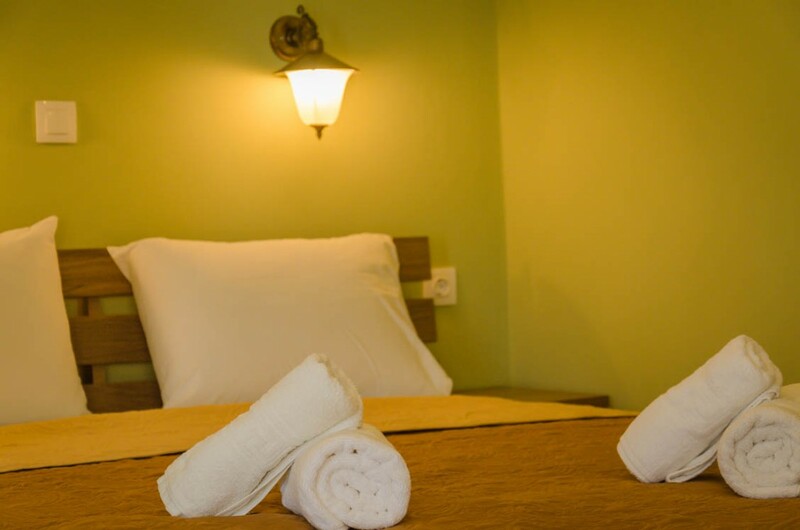 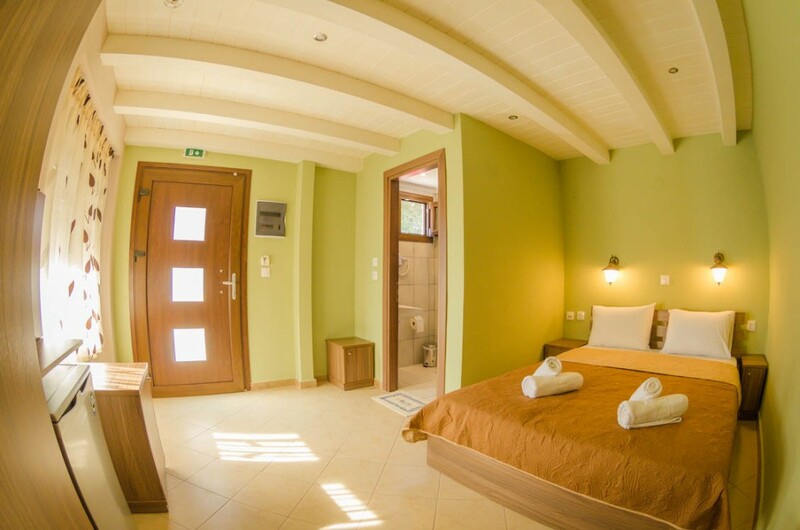 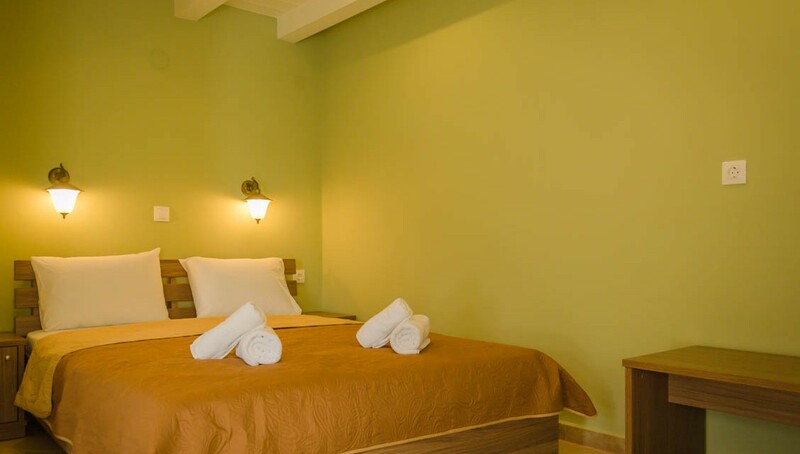 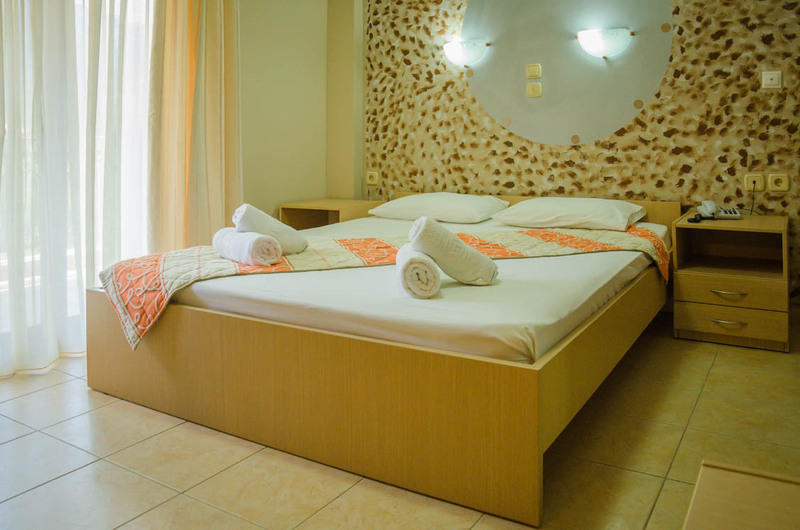 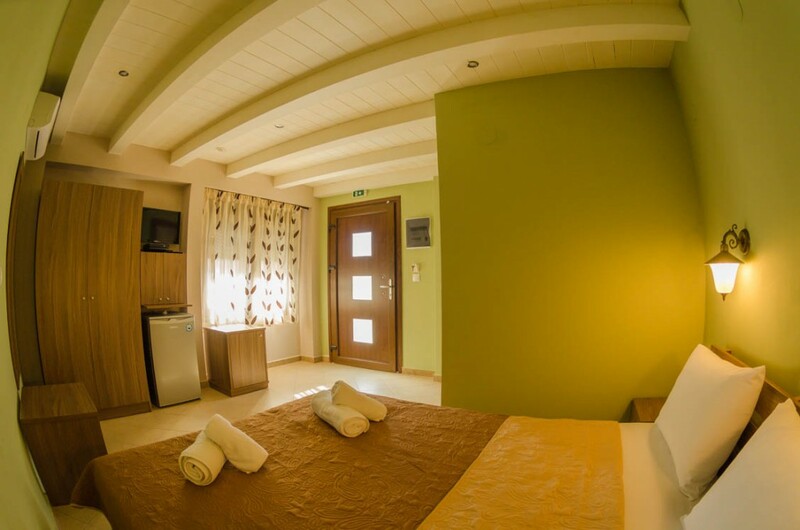 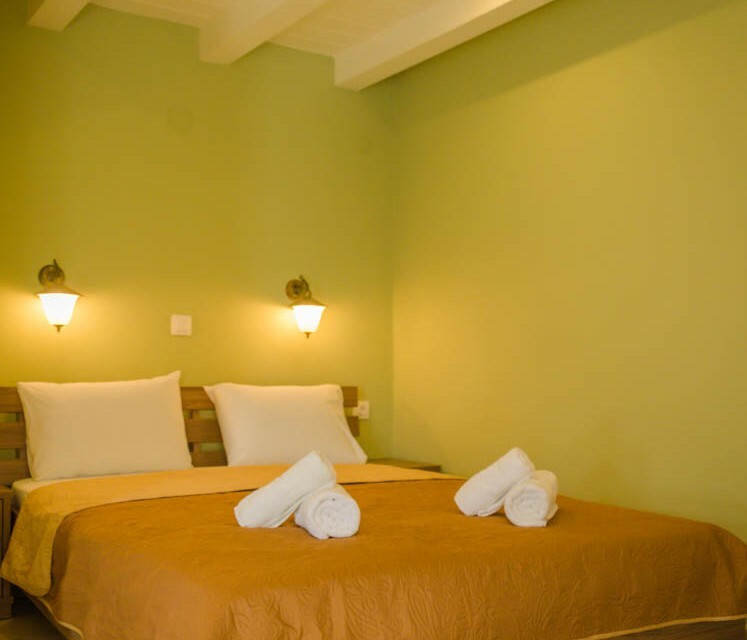 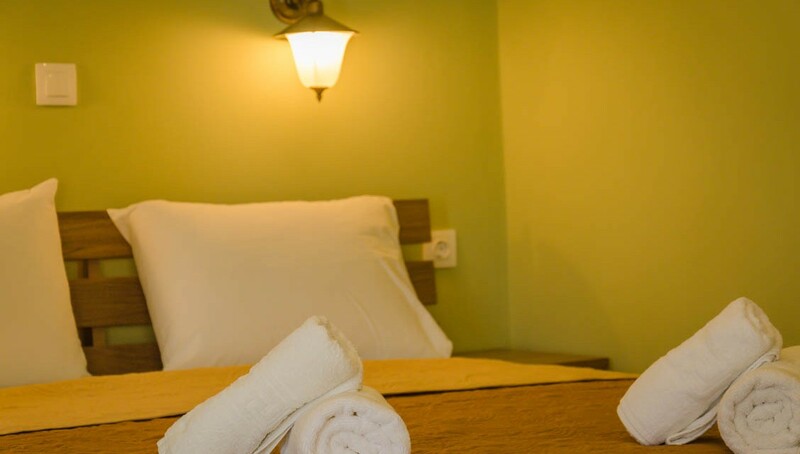 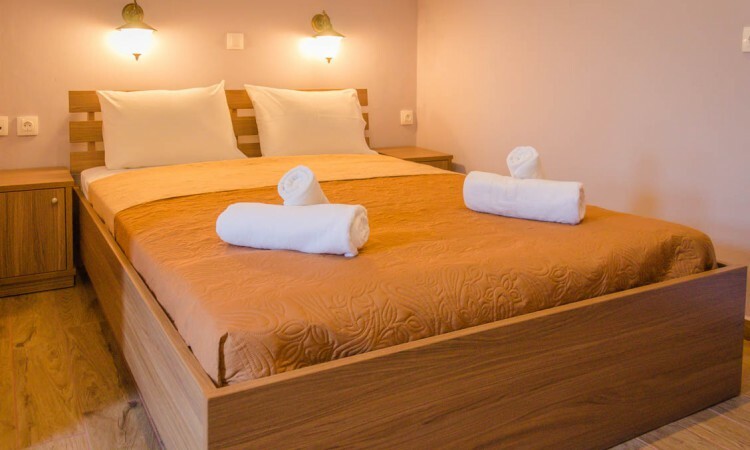 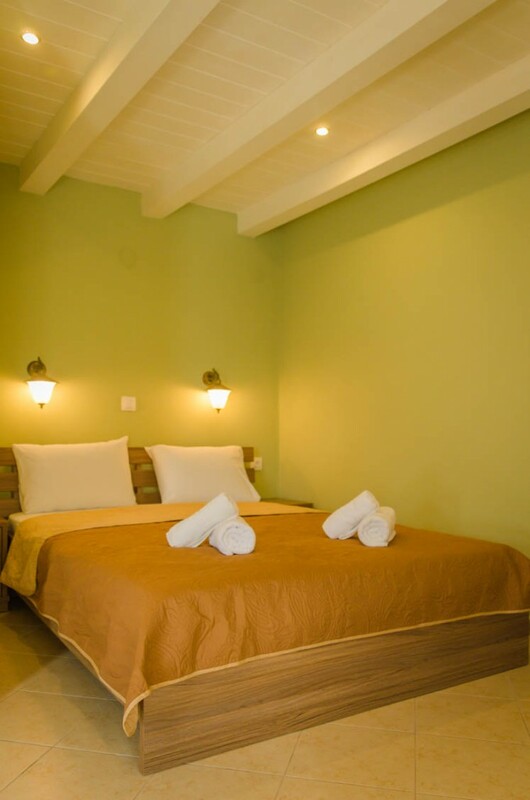 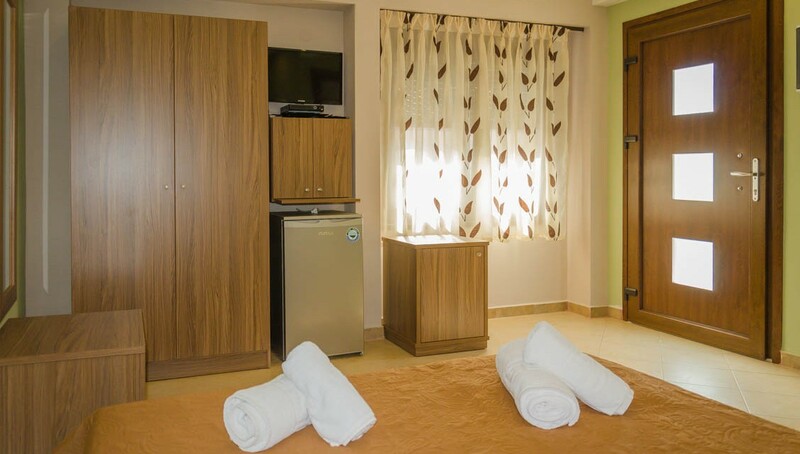 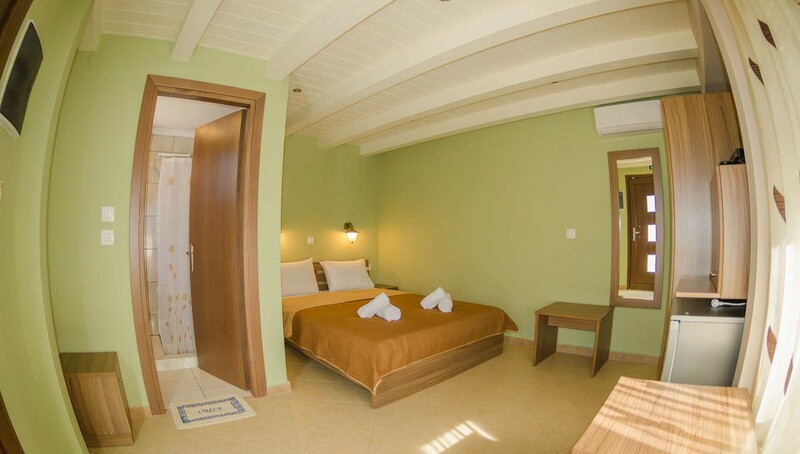 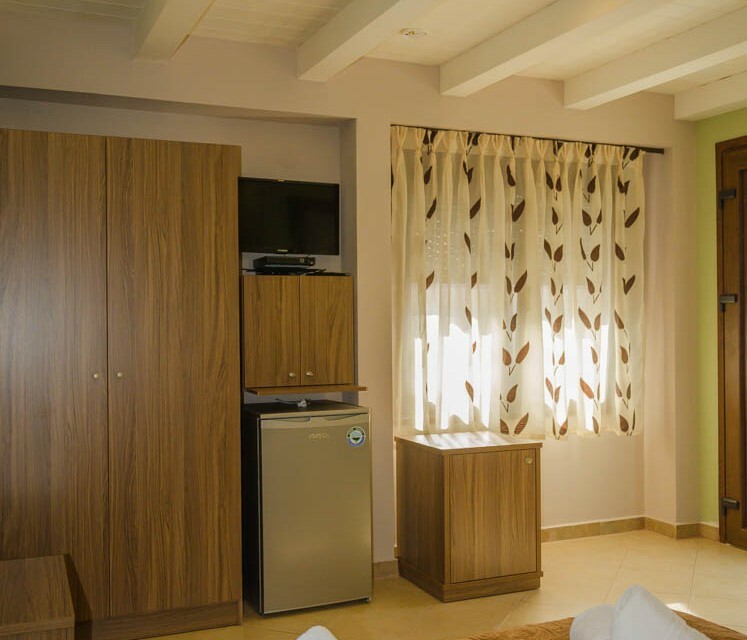 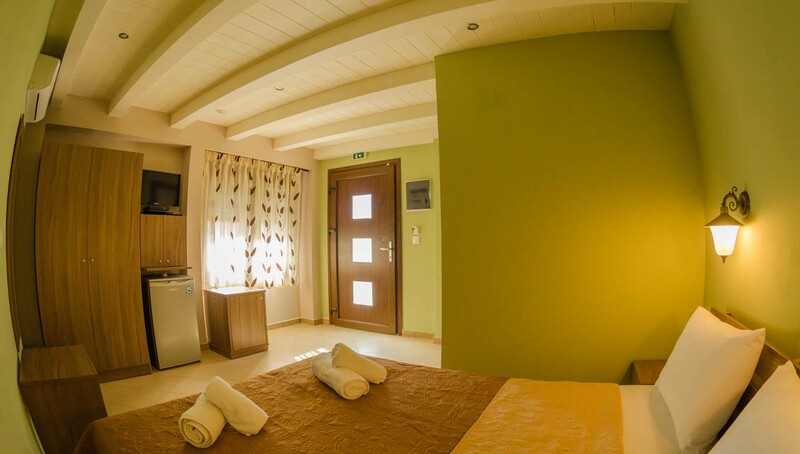 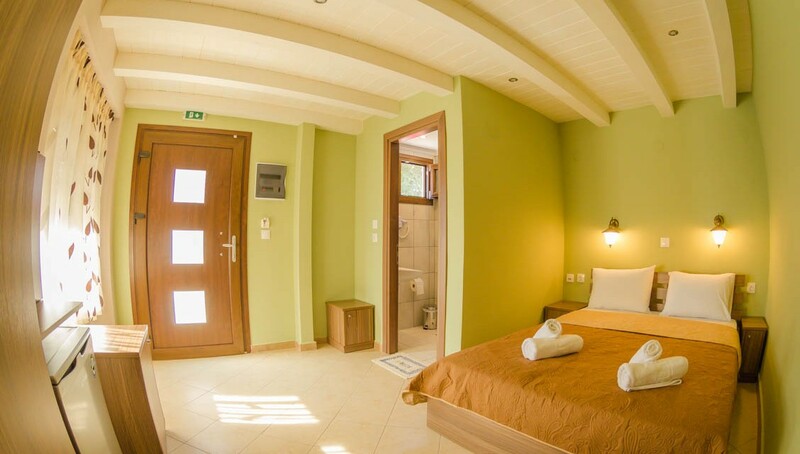 Our newly-built, spacious double room 306 is situated on the ground floor of Anassa building, furnished with modern furniture and appliances with clean lines, as well as a comfortable double bed and all the necessary facilities for our guests’ pleasant stay. 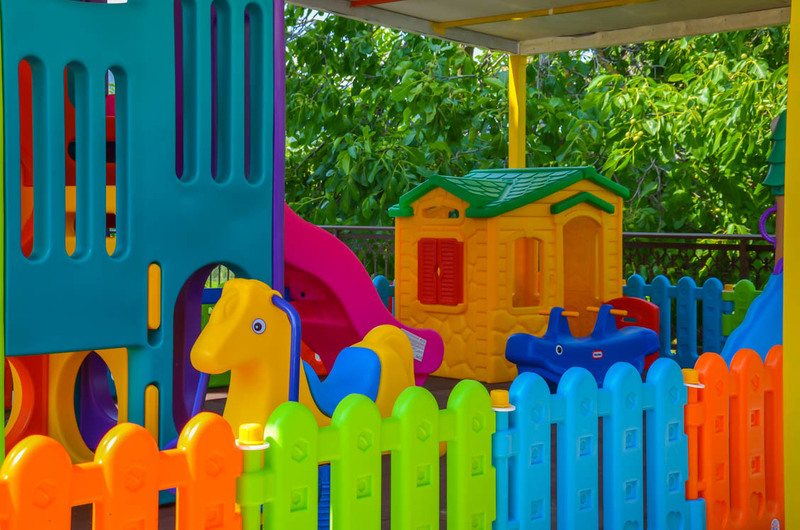 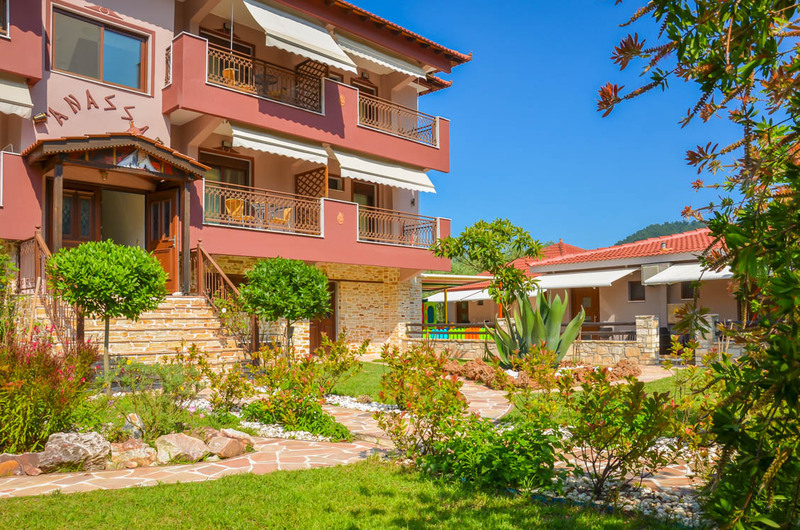 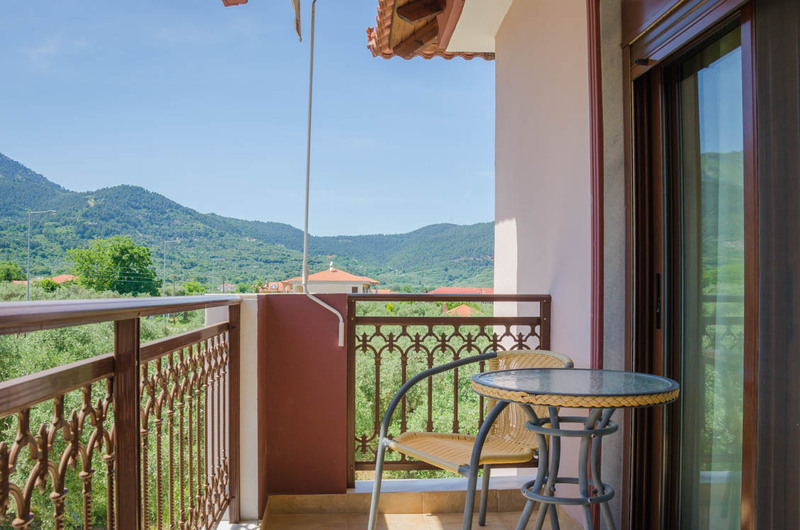 Moreover you can enjoy the simple, elegant decoration with the pastel colours and the garden view. 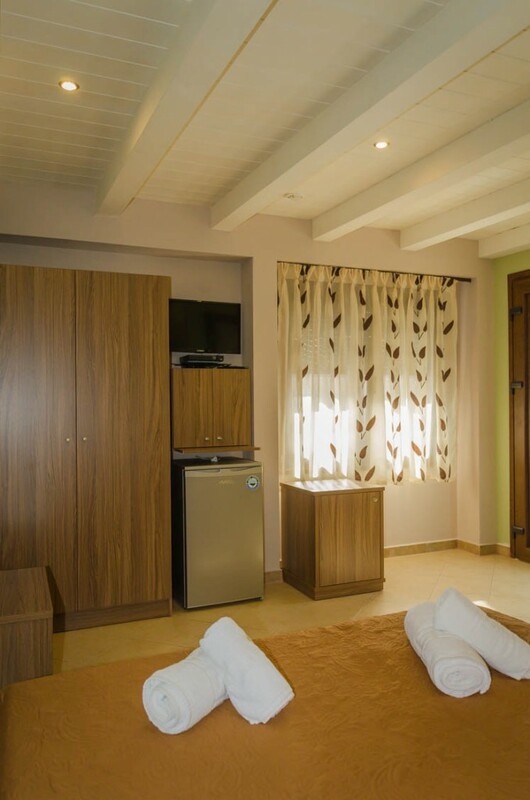 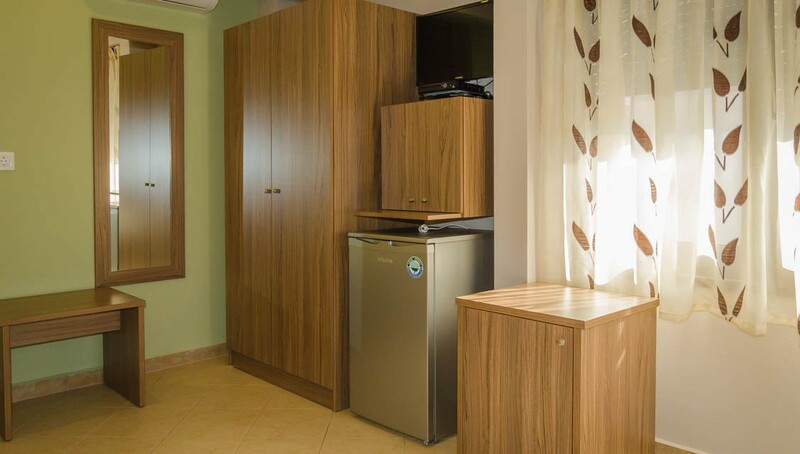 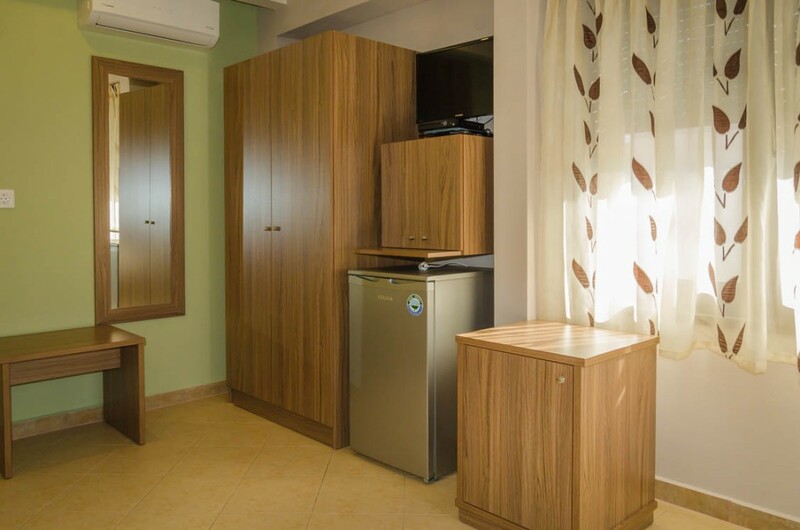 Our guests also have access to a common kitchen area equipped with new appliances on the ground floor where they can prepare their meals.